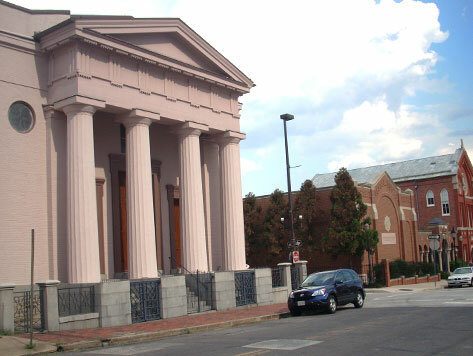 The Jewish Museum of Maryland is dedicated to fostering regional Jewish history, culture, and community in Baltimore. Located at the Herbert Bearman campus, the Museum campus includes the historic Lloyd Street and B’nai Synagogues, and features a modern museum building that offers exhibits, programs, a research library, museum shop, and meeting rooms. The Museum offers a vast collection of research materials and exhibits illustrating Jewish life in the state of Maryland. The Jewish Museum of Maryland is just minutes away from Baltimore’s Inner Harbor, and within walking distance to Power Plant Live and the Port Discover Children’s Museum.